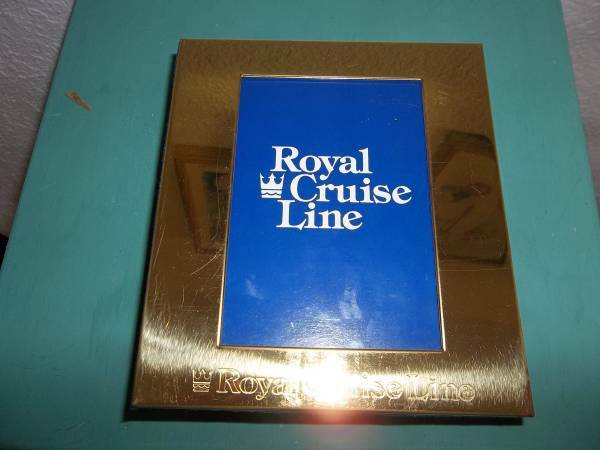 As you may know, Royal Cruise Line went out of business back in the 90's. Fun cruises with an all Greek staff. 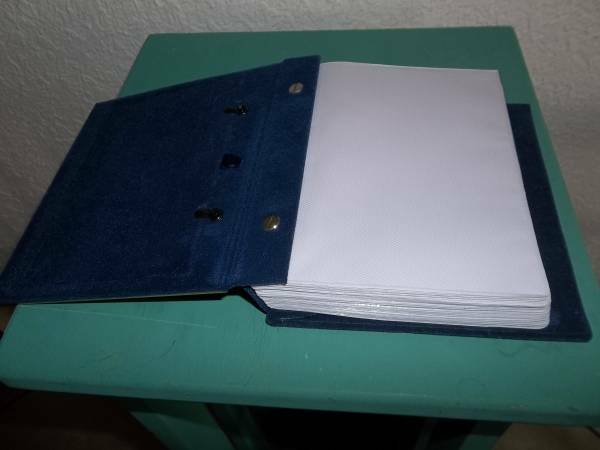 This photo album holds 50 sleeves totaling 100 of your favorite pictures. Black velvet on the exterior and interior, may replace the front with a photo. 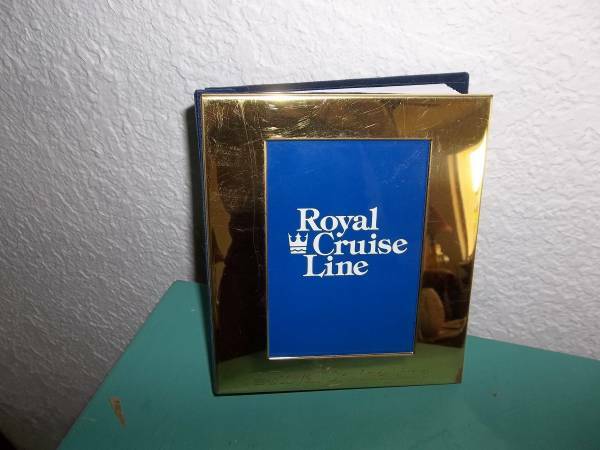 In good condition, very well made and at a low price.